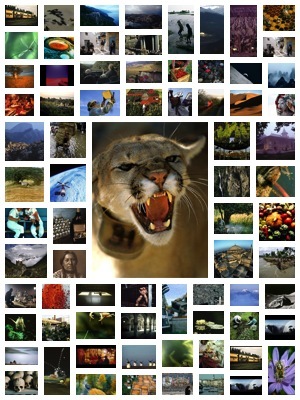 ﻿ CollageIt for Mac - A Versatile And User-Friendly Collage Maker on Mac – Download Free. 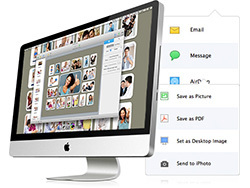 CollageIt for Mac is an easy-to-use photo collage maker that helps you personalize photo collages on Mac OS X quickly. 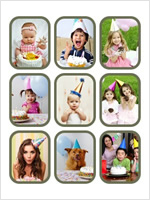 It supports 5 collage styles including Mosaic, Grid, Center, Pile and Free Mode. 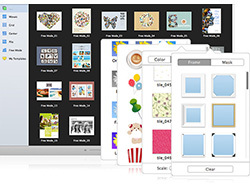 60+ brand new templates and new resources of stickers, frames & masks will give you more collage-making options. With smart fit feature and face recognition, it will also be more intelligent and effective when generating layout. 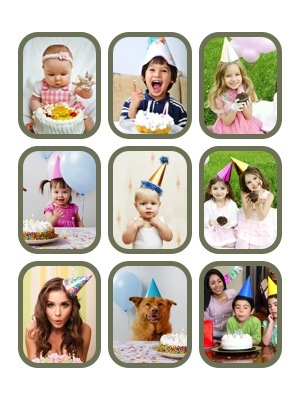 Download CollageIt for free now; share your photos with friends and family in a unique way. 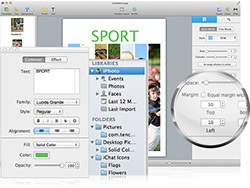 What can CollageIt for Mac do? 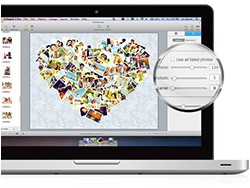 Only three steps you’ll create photo collage automatically; easy enough for users of all experienced levels. 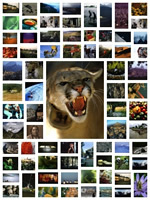 Support 5 collage styles - Mosaic, Grid, Center, Pile and Free Mode. Real-time preview with a super speed. 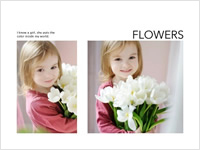 Include 60+ brand new templates in total. 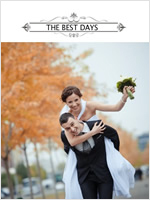 Apply photo effects/filters, frames & masks to beautify your collage. Add and customize text in real time to make your collage stand out. Choose from 50+ background patterns, or load your own image as background to suit your collage. 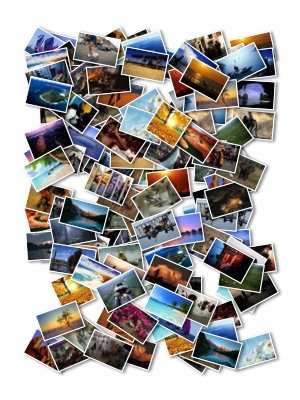 Crop/uncrop photo so that it fits well in the collage space. Send the collage to family and friends via Email. 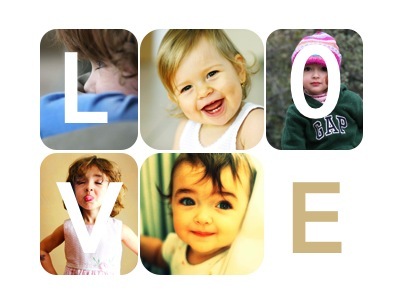 Share the collage directly on Facebook. © Copyright 2019 Pearl Mountain. All Rights Reserved.